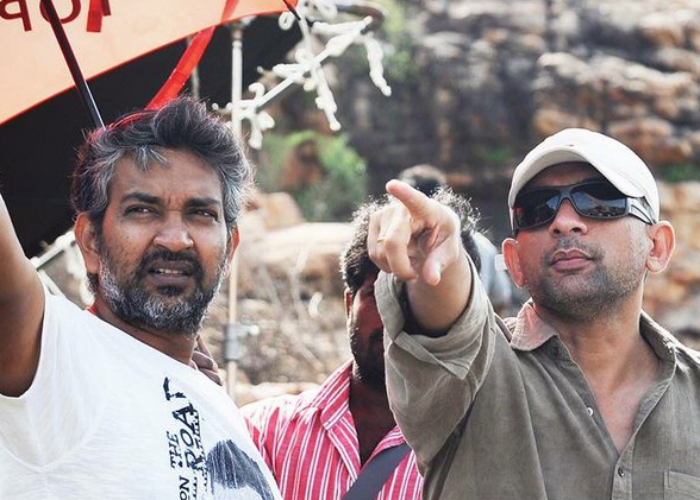 The first look of Baahubali 2 is going to be unveiled at the Jio MAMI film festival in Mumbai on October 22nd by director SS Rajamouli in the presence of the entire team. The excitement is mounting also because of the peek viewers will get, into the special Virtual Reality (VR) experience that is being created for the movie. Producers Arka Media Works are leaving no stone unturned to take the movie's viewing experience to a whole new level in the country. Shobu Yarlagadda, CEO Arka Media Works, says: "2 VR films are being made to bring the movie closer to the audiences. The first is a behind-the-scenes VR video which will be released on October 22 at Mami. The second is a VR film that will be a photorealistic VR experience with a separate storyline. The VR will enable audiences to explore the themes and storyline of the film, giving them a feeling of being inside the kingdom of Mahishmathi in the World of Baahubali. We are collaborating with AMD and Radeon Technologies for this." The entire VR shoot is being meticulously planned and will be shot in the next 2 months. So what does a VR shoot entail? "We have procured special cameras for this purpose, built by AMD. There are two phases of a shoot for a VR Film, namely, a Live Action shoot and building a full CG environment in a game engine. After both phases are completed, the live action will be merged into the full CG part in the game engine. The shooting of these two phases includes many elements like motion capture, digital and CG doubles and many more such technologies. We have had to create special workflows and processes for this production, involving teams and special studios from Los Angeles. John Griffith CNCPT LA will supervise and give directions to the various VR teams," explains Shobu. 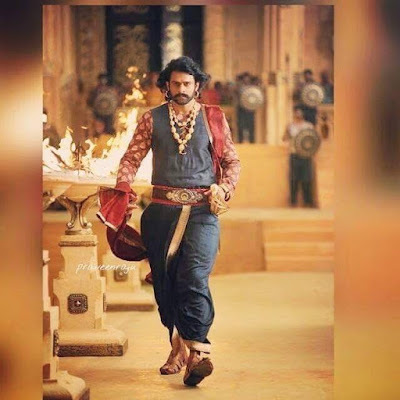 The goal of the entire effort is to transport the audience into the kingdom for them to enjoy the experience of time travel into the streets and palaces along with the fictional characters of Baahubali. But how will this VR experience for this tri-lingual film (Telugu, Tamil and Hindi), reach the audiences? "We are talking to various international partners, who create VR based hardware and pods which can screen the VR film," says Shobu. 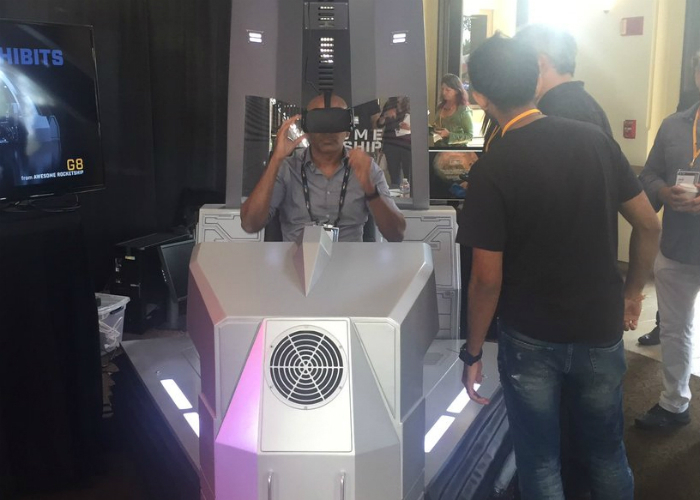 "We are looking to make the VR experience available in pods and booths in around 300 venues around the country first. We are right now in the process of deciding various venues, where people can come and enjoy the VR experience. 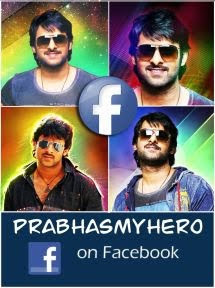 Locations we are looking at include popular multiplexes and malls," he adds. With their unique vision, planning and passion for cinema, team Baahubali seems intent on taking the movie experience to a whole new level in the country. As for us, we can't wait for October 22.